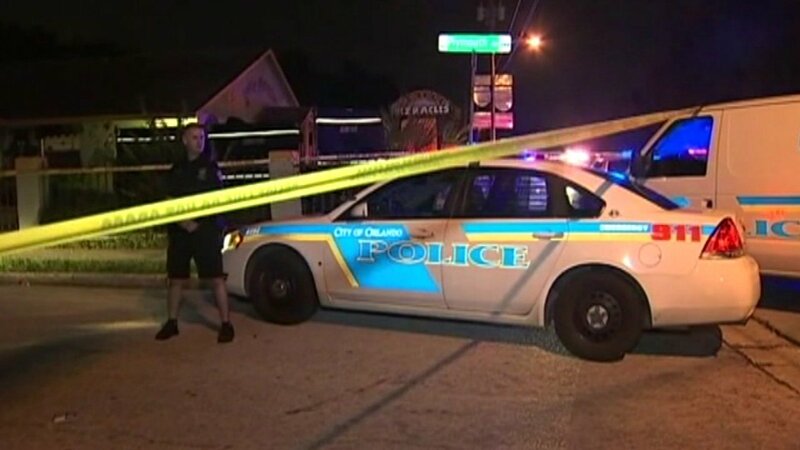 ORLANDO, Florida -- In Florida, a 3-year-old boy was found dead inside a van outside his day care. Myles Davis, 3, was found Monday night after being left in the hot vehicle for nearly 12 hours. Police say a day care worker picked up the boy and other children from another day care location and did not realize he was still in the van when they arrived. Florida Department of Children and Families records show the Little Miracles Academy in Orlando, Florida, was found not in compliance with that transportation rule during a July 11 inspection.